JAGWEAR MAKES YOU LOOK GREAT! 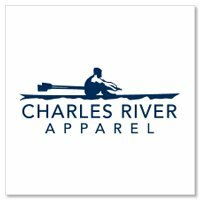 We offer innovative ways to deliver top-notch apparel product, completely in-house. 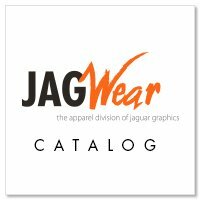 JagWear, the apparel division of JAGUAR, delivers premium and top name-brand apparel lines, with remarkable screen printing and embroidery that will get the attention of your customers, prospects and fans. Want your brand to be seen and heard? Wear it loud and proud with your next order of gear from JagWear. We have clothing options for hospitality, corporate, education, healthcare, workwear, and special events! We stay ahead of the top trends while providing personalized service - and we’ll beat any competitor on price! Place your first order with us today – your satisfaction is guaranteed. Elevate the look of your brand with embroidered clothing. JAGUAR offers high-quality stitching, a vast selection of apparel to choose from, and the precise equipment that delivers elegant results. Dress up your sales team, create an impressive look for your entire staff, or show your clients how much you appreciate them with embroidered swag from JAGUAR. Silk-screening is an accurate and stylish way to make your team stand out. From the field to the office and even on the road, make sure your employers or players look great and represent your brand in a big way. 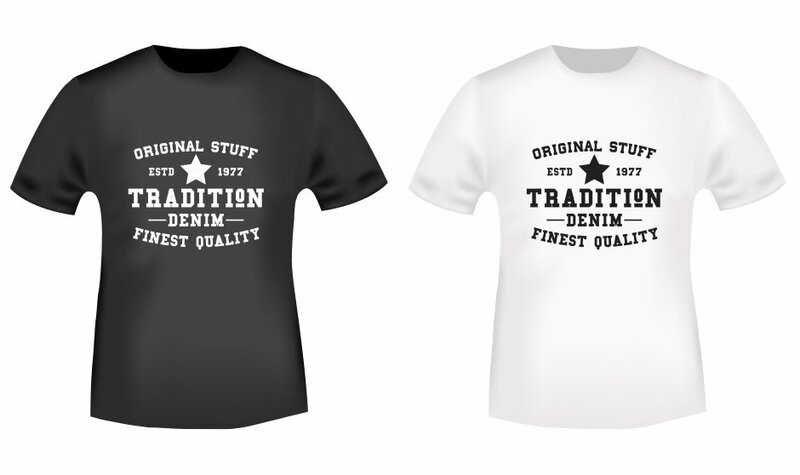 JAGUAR’s extensive variety of apparel items, along with our skilled graphic designers, can take your idea from concept to completion in no time! Whether you have an existing logo, or the makings of an out-of-this-world brand still floating around in your imagination, JAGUAR’s graphic designers can take your idea and make it a reality. We can work with all file types, and guide you through the design process. All that’s left to do it sit back and enjoy your next apparel order from JAGUAR. JAGUAR offers digital and digitized proofing for clients, making it easy, fast, and accurate to check your apparel before it prints. Our digital proofing process helps our customers see things at its actual size, color, and quality, so you can rest assured you are getting the best product at the best price. JAGUAR offers the latest technology solutions to help your team raise money for uniforms, gear, equipment, trips, and more. The technical team at JAGUAR will set you up with your own, customized online store for your unique fundraiser – all proceeds from the store go DIRECT to you! Call or email us to learn more about team fundraising with JAGUAR. When regular screen printing just isn’t enough, take your apparel to the next level with glitter flakes and rhinestones! Shine like the brightest star in the sky with advanced application technique that ensure long-lasting results. So if you want to light up the room with your next apparel order, call JAGUAR today. JAGUAR offers high-end heat sealing services that are overseen by experienced staff, ensuring an outstanding end product. Heat sealing allows you to lock in your new look with patches and emblems that add texture, character, and excitement to your next apparel purchase. 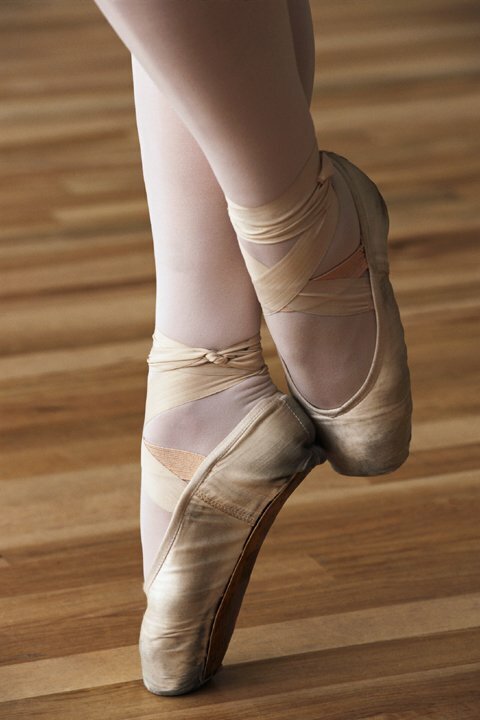 Don’t wait, ask about our heal sealing options today. Applique artwork allows you to feature your artwork on your apparel with fabric. Appliques are hand sewn to ensure exceptional quality and attention to detail. No minimums, quick turnaround, and flexible shipping options. No more blending into the crowd with the same old look – steal the show with custom appliques by JAGUAR.